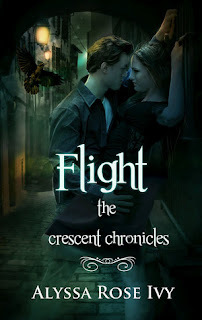 Today I've got the pleasure of kicking off a blog tour / blitz for Alyssa Rose Ivy's new book, Flight. This tour was put together and hosted by Bewitching Book Tours. Where Did I Get This Book: For Blog Tour / Review - Bewitching Book Tours & authorFirst Sentence: "I'd sworn off men, or really boys, because those were the only type of males I tended to attract. "Description: Sometimes you just have to take flight. Flight by Alyssa Rose Ivy was certainly an entertaining read. 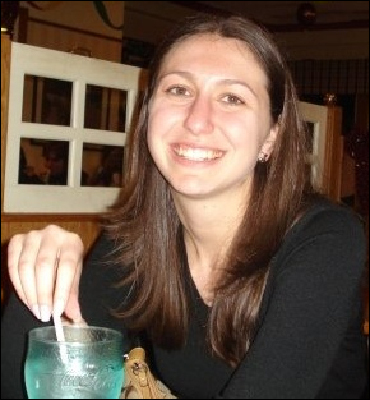 Allie, our main character is new to New Orleans and by her own admission, is looking for an adventure. Well let's just say she finds one. Upon her arrival, much to her dismay, she is immediately drawn to Levi. If I'm being honest, I'm not really too sure how I feel about Levi. He just didn't really do anything for me. He seems to genuinely care about Allie, but he also comes off as a bit of a clinger. He pops up around every corner and gets very serious about her rather quickly. I don't want to give away too much information, but you already know this is a supernatural story.. so I'm going to spill a few beans here. You see, Levi is a Pteron, which is some sort of crow/human mix. He doesn't turn into a crow, but he descends from people who did and he can fly. Which is awesome. But I'm getting off track. He lets Allie in on his big secret very quickly in their relationship. I'm pretty sure it's the second or third time they've hung out and she was just really warming up to him. It just all seemed reckless and rushed to me. I don't think I'd go spilling my supernatural secrets to random girls. On a different note, I loved the setting of the story. Ivy is somehow able to make the famous city of New Orleans a character in it's own right. She captures the excitement and beauty of the city (at least what I imagine it to be) wonderfully. One thing that really bothered me about Flight was the fact that Allie was easily entering and drinking in bars. I've never been to New Orleans, but I know the the drinking age is 21. The majority of the story takes places in various bars and I'm just unclear as to how this is taking place. The book repeatedly states that she is 18, yet a fake I.D. is never mentioned. Plus, when her parents find out she's been frequenting bars all across the French Quarter, they don't really seemed to concerned. This bothered me enough that I did some research about drinking in New Orleans and this is what I came up with. Apparently the drinking age was raised from 18 to 21 in 1996. As of right now, some bars will serve 18 year old alcohol if you are with your parents. And some bars will let you in at 18, but some are 21 and over. So I could see how Allie would get away with getting drinks in some bars, but I can't see how she would be able to buy drinks. Unless this book is supposed to take place before 1996, which I don't think is right. At any rate, it confused me. 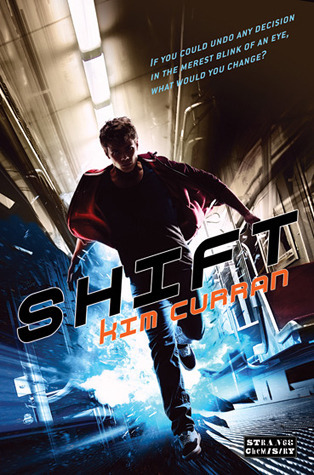 I wasn't swept away with Flight but I did enjoy it.I loved the setting, elements of the story were fascinating to me (I am loving the Pterons!) and I think it holds a lot of potential. I'd like to see more development of the Allie/Levi relationship; more insight as to why they are together. We didn't see a lot of the little moments that make people fall for one another, we were just told that they did fall. But at any rate, it was an enjoyable read and a series that I will probably continue. I refrained from invading his privacy, half out of politeness and half out of fear he’d catch me. The loud chatter of the crowd died down as I surveyed the sea of white and black in front of me. I was going to kill Helen, Hailey and the whole lot of them. My red dress stood out like a beacon in a dark sky. He gave me a flirtatious smile and it hit me; he thought I was a Pteron. I smiled back at him, pretty happy about his assumption. It wasn’t a bad thing if guys thought you were super-strong and able to fly.